The Department of Veterans Affairs had recently installed a new HVAC system for the Trans‐Catheter Aortic Valve Replacement (TAVR) Room at the VA Medical Center in Ann Arbor, Michigan. The system did not work or meet the temperature, humidity, or VA code guidelines. ATIGROUP, Inc. was hired to assess the existing system and design a system that met current VA mechanical code requirements and operated at peak efficiency. ATIGROUP, Inc. served as a subcontractor under NORESCO on this project, completed in 2015. ATIGROUP, Inc. experienced and overcame several project challenges. The airside of the system, hot water coil, chilled water coil, control integration, and all ductwork had to be completed in a two‐week time frame. Our crews could only work on nights and weekends to avoid disrupting the day‐to‐day operations of the adjacent operating rooms which remained active during construction. On startup and commissioning, ATIGROUP, Inc. and our installation team discovered existing conditions within portions of the remaining units which involved extensive troubleshooting to resolve. These consisted of humidifier faults, variable frequency drive (VFD) manual overrides, and achieve air changes each hour. Engineering a design which would allow the VA Medical Center (VAMC) to achieve their TAVR government approval while remaining within the acceptable mechanical room footprint and existing rooftop mounted condensing unit. The TAVR at the VAMC in Ann Arbor was the first government certified TAVR on any VAMC site in the United States. 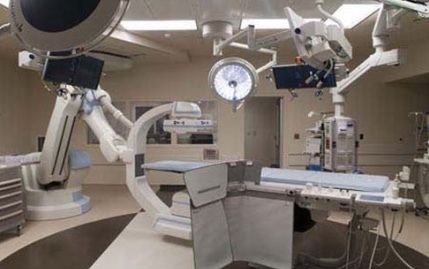 Fully functional since early July 2015, ATIGROUP, Inc. completed the project during a two‐week shutdown of the OR space. Trans-catheter aortic valve replacement is a minimally invasive procedure to replace a narrowed aortic valve that fails to open properly. This procedure involves doctors inserting a catheter in a patient’s leg or chest and guiding it to their heart. Installing the TAVR surgical suite allowed the Ann Arbor VAMC to self‐perform the procedure rather than having to transport patients to the nearby University of Michigan hospital and paying the cost of the off‐site procedure. 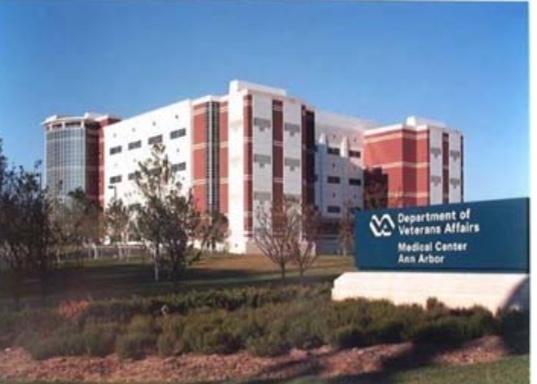 ATIGROUP, Inc. served as the construction manager to perform the project on time and on budget working collaboratively with VA staff and NORESCO. We used an Integrated Project Delivery methodology with our engineering, construction management, and subcontractor team members working together to create the most efficient solution for the Ann Arbor VA. Using this methodology allows our team to mitigate communication and planning risks associated with detached plans from various departments. We could also more easily identify risks and circumvent them in a timely fashion to meet project deadlines. The project included installation of 1 mile of stainless steel supply duct and a ten-ton chiller with associated air flow monitoring stations located in the OR. 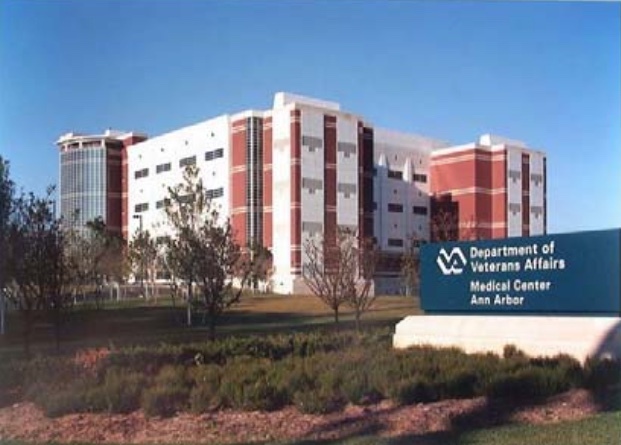 Our work on this project helped the VA prepare for long‐term efficiency and AHU maintenance.